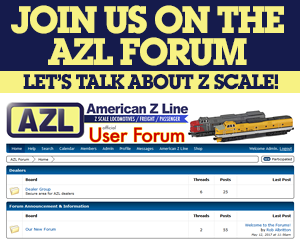 AZL is excited to announce the release of EMD E8 and E9 locomotives. These are the first injection molded E8/E9s on the market. The first release is Louisville & Nashville. 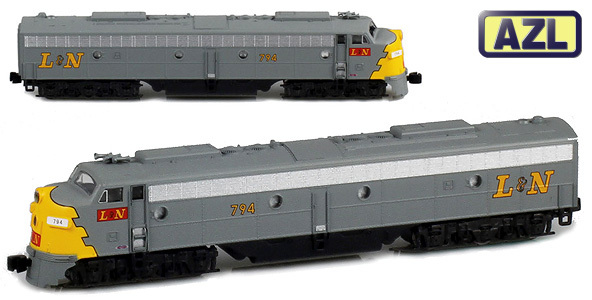 The L&Ns are the ideal motive power for AZL’s L&N heavyweight passenger cars released in December 2014. Four road numbers are available.